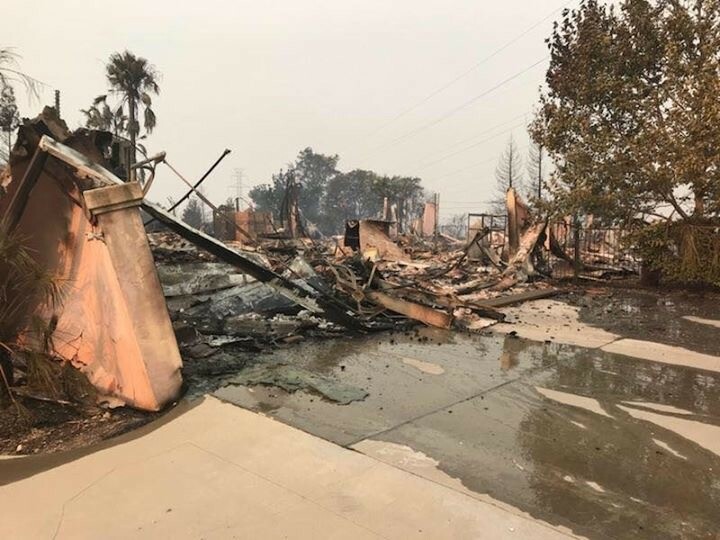 SACRAMENTO – On Thursday, July 26, 2018 the raging Carr fire racing across tens of thousands of acres in Shasta County destroyed the home of California Alcoholic Beverage Control (ABC) Supervising Agent Luke Blehm. Blehm is a member of the California Statewide Law Enforcement Association (CSLEA) and the association California Alcoholic Beverage Control Agents. 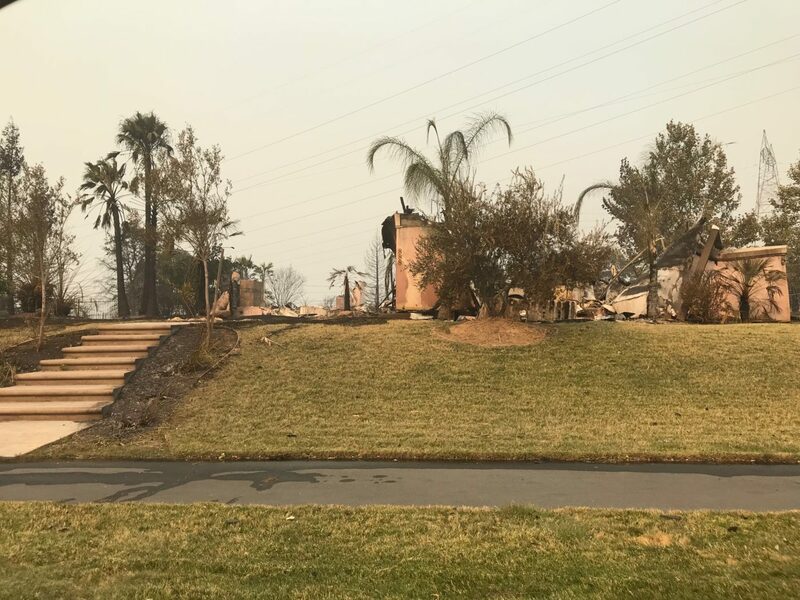 Agent Blehm was on vacation with his wife and two children when the fire broke out and they now have only the possessions they packed for their trip. The house and its contents are destroyed, even items in a safe, melted. “We’re all safe, we’re all okay,” said Blehm, who hastily shorten the family trip to come home when notified of the fire. Agent Blehm is thankful his family is safe and grateful to have emergency shelter. He is currently looking for a short-term living arrangement. Agent Blehm is a long-time law enforcement officer along with his wife who works for the Shasta County District Attorney’s Office. 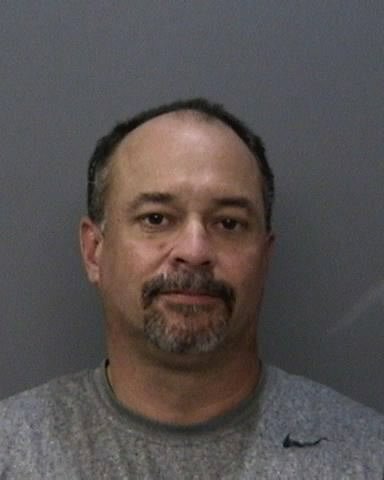 Prior to his six years at ABC, Blehm worked as a Redding police officer and investigator for 14 years. His wife also worked at the Redding Police Department for 13 years. Their children are 10 and 12 years old. Anyone interested in helping the Blehm family can contact CSLEA Director and CABCA President Kevin Highbaugh at Kevin.Highbaugh@abc.ca.gov.